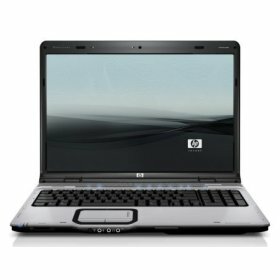 HP has identified a hardware issue with certain HP Pavilion dv2000/dv6000/dv9000 and Compaq Presario V3000/V6000 series notebook PCs, and has also released a new BIOS for these notebook PCs, version F.39 for dv2000/V3000, and version F.3D for dv6000/dv9000/V6000. HP will extent the standard from one year to two years for systems with the issues listed below. If your system is over 2 years old it will cost you $259 for HP to fix it. If you don’t have the money you can find a DIY guide here and fix it yourself. If your notebook PC experiences one or more of the symptoms listed below, contact HP during the Duration of the HP Limited Warranty Service Enhancement to determine whether you are eligible for a free repair. related to the faulty GPU. Laptop will turn on but won’t stay on.